Holmes County is a county located in the state of Ohio. Based on the 2010 census, the population was 42,366. Its county seat is Millersburg. The county was formed in 1824 from portions of Coshocton, Tuscarawas and Wayne counties and organized the following year. It was named after Andrew Holmes, an officer killed in the War of 1812. Holmes County is home to an Amish community, the largest in the world, that draws many visitors to the county. Residents named the county in honor of a hero from the War of 1812. 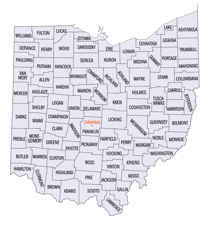 On January 20, 1824, the Ohio government authorized the creation of Holmes County. Residents named the county in honor of a hero from the War of 1812. Among the county's earliest residents were Amish people. Forsaking modern conveniences, such as electricity and automobiles, Holmes County's Amish community is now one of the largest in the United States and helps to attract large numbers of tourists every year. Holmes County is located in northeastern Ohio. 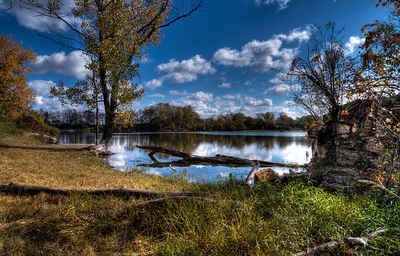 It is predominantly rural, with less than one percent of the county's 423 square miles consisting of urban areas. 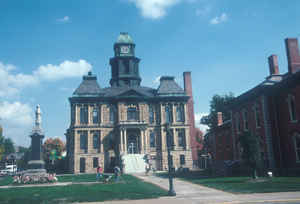 The county seat is Millersburg. With a population of 3,857 people, Berlin Township was the county's largest community in 2000, but the next five largest towns are within five hundred people of Berlin in population. Holmes County experienced a significant increase in population (roughly 18.6 percent) between 1990 and 2000, raising the total number of residents to 38,943 people. Many residents of Ohio's rural communities are seeking better lives and more opportunities in the state's cities, but Holmes County is increasing in population. 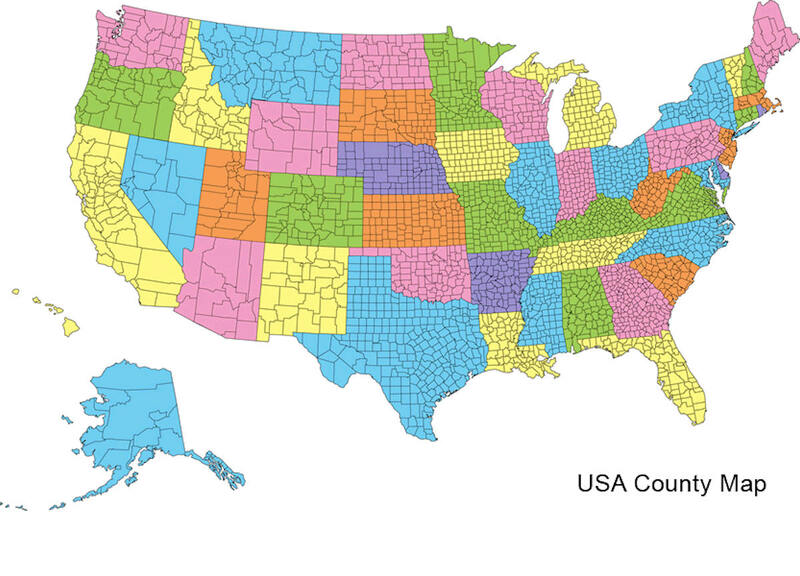 The county averages ninety-two people per square mile. Farming is the largest employer in Holmes County, with 63.4 percent of the county's acreage under cultivation. Within Ohio, Holmes County farmers rank second in oat and hay production, as well as in dairy farming. Manufacturing positions finish a close second, with furniture being one of the primary products that Holmes County residents produce. The town of Trail also has a meat-processing plant, which produces trail bologna. In 1999, the per capita income in the county was 17,591 dollars, with ten percent of the people living in poverty. Most voters in Holmes County claim to be independents, yet in recent years, they have overwhelmingly supported Republican Party candidates at the national level. As reported by the Census Bureau, the county has a total area of 424 square miles (1,100 km2), of which 423 square miles (1,100 km2) is land and 1.4 square miles (3.6 km2) (0.3%) is water.